Located slope-side at the base of Deer Valley Resort, Lisa Kudrow’s Black Diamond Lodge offers a warm and inviting mountain ambiance. 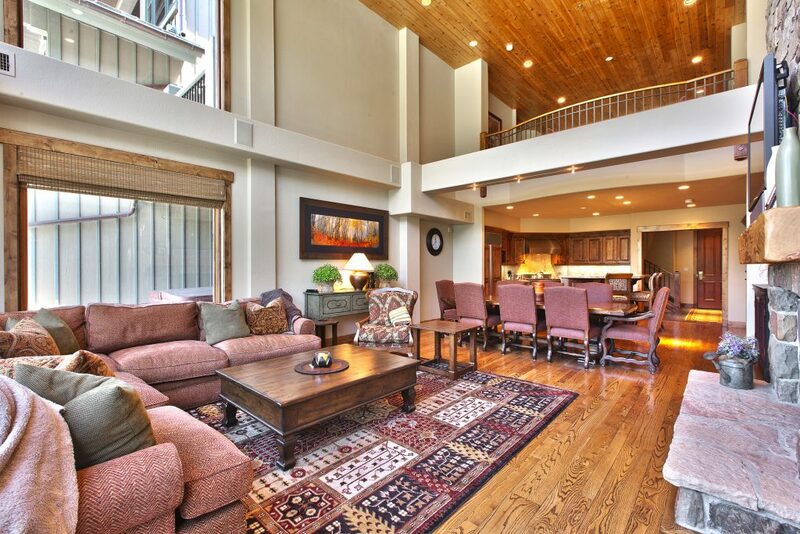 With the ease and comfort of its unique location, this gorgeous two-story ski-in/ski-out penthouse creates the ideal environment for friends and family. 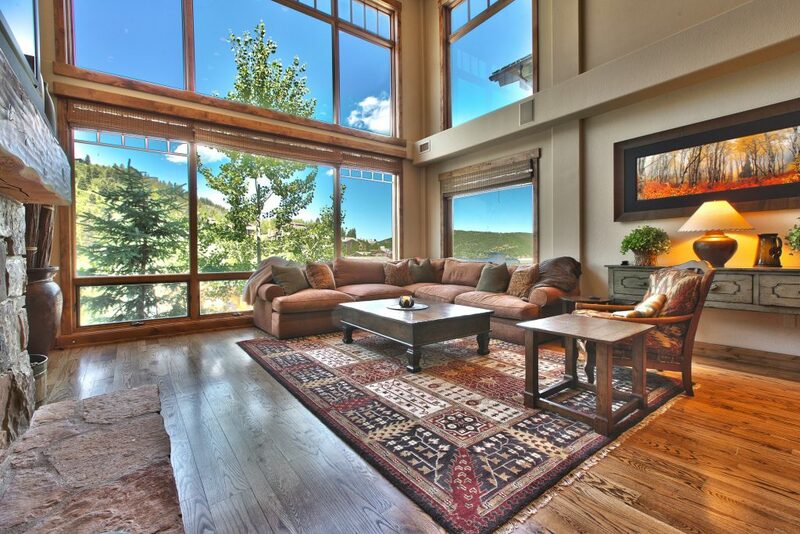 Enjoy the views of the ski resort and lots of natural bright light with the floor to ceiling windows. The private deck off of the downstairs guest bedroom is suped-up with a hot tub overlooking the slope. On the second level there’s a private entrance for extra privacy. 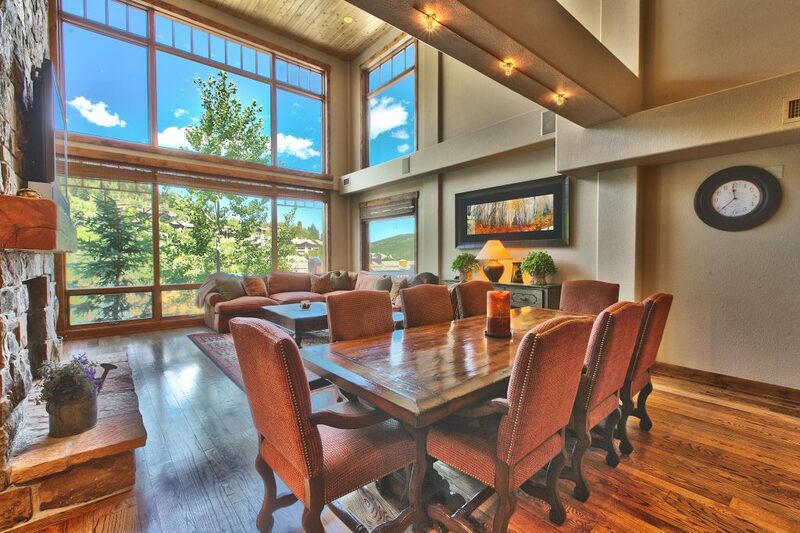 Another private balcony can be found just off of the master bedroom, ideal for viewing Deer Valley summer concerts and winter events. The Black Diamond Lodge is a full-service complex with front desk, shuttle service, concierge, children’s play room, fitness room, steam room, and ski valet with prep room and individual lockers. Only one mile from Park City’s Historic Main Street, its new owners will find fine dining and boutique shopping just a hop away.